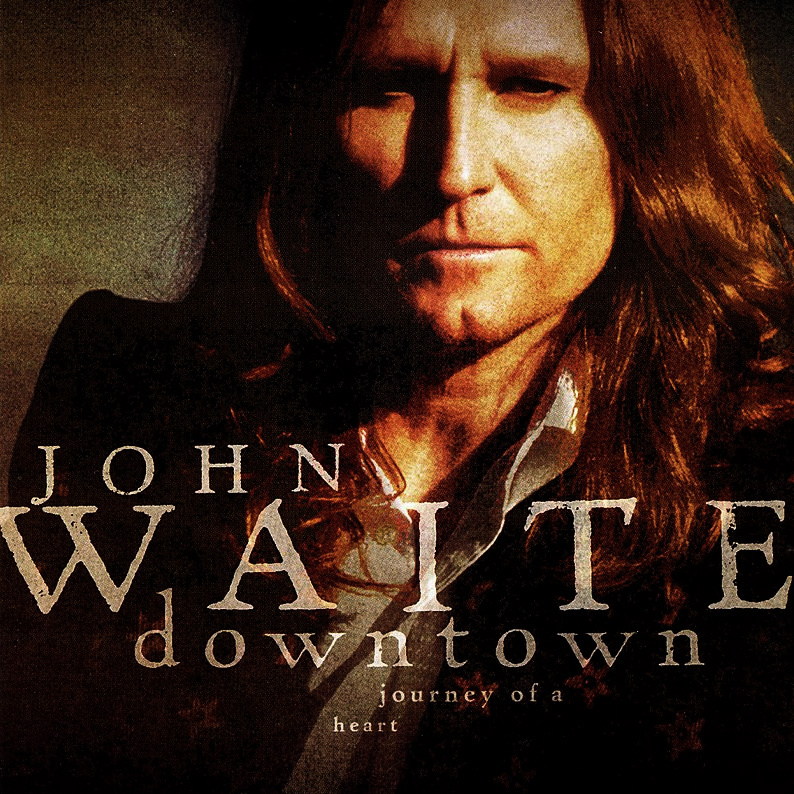 On one my trips back to Lancaster I noticed HMV Records didn’t have any John Waite CDs. I made Downtown to fill the “W” section in HMV Lancaster. I re-recorded some big hits and thought if I put it out in Europe only, people would put two and two together. I did. They didn’t. HMV stocked Downtown for a month, then stopped. Soon after, they closed their doors for good. I like to think it’s because they didn’t carry my records. The upside of Downtown was dueting with Alison (Krauss) on “Missing You”. She was working on Raising Sand at the time with Robert Plant so I got to know Robert quite well. Nice guy. We were always on the verge of going for a pint. I wanted to pick his brains on Sandy Denny and the Incredible String Band. I regret not getting to know him better. Friendly guy.